NHS West Lancashire Clinical Commissioning Group (CCG) is delighted to announce the appointment of Steve Gross as its new lay member. 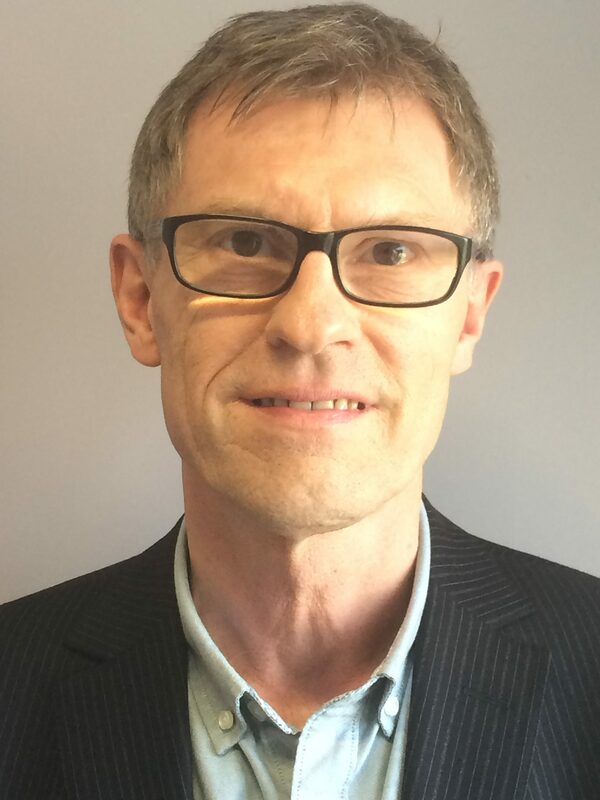 Steve joined the CCG in March 2017, having worked previously as the executive director of adult services, health and wellbeing for Lancashire County Council. The appointment of Steve as a lay member, comes as a result of the CCG being granted a level three co-commissioning of local GP practices from NHS England as of Saturday 1 April 2017. Level three co-commissioning is the highest level of commissioning available to a CCG and moves NHS West Lancashire CCG further in line with other CCGs across Lancashire and nationwide, and will mean that they will take the lead on decisions on how funding shall be spent in the region across primary care. As a result of this move, a new delegated primary care committee has been established and in his new role, Steve will chair this group, working collaboratively with NHS England, neighbouring CCGs and Public Health to address the wider determinants to the health and wellbeing of residents. Upon his appointment, Steve said: “This is an exciting time for me to join the CCG, with the decision to move to level three co-commissioning. “I have worked closely with Lancashire CCG’s and hospitals for many years and have considerable experience of health and social care redesign and improvement. Mike Maguire, chief officer at NHS West Lancashire CCG, said: “The decision for the CCG to move to level three co-commissioning is an important development for the health and wellbeing of the residents that we serve. “What this will mean is that the CCG can take more control on how funding across our GP practices is spent, meaning that we focus on local issues that we know are impacting our population. “Steve’s appointment will be vital in this era for the CCG, as we will need to ensure that we are transparent and avoid any possible conflicts of interest that may arise because of this move.